Your little one will look exceptionally handsome in this boys' classic plain tee from Brand Essentials . Made of soft 100% cotton, this short-sleeve T-Shirt has an all-over striped pattern with stripes of different widths, as well as a a round neck for a timeless look. This Plain Tee is great for school and both casual and dressy situations. Pair this versatile T-Shirt with anything from jeans to cargo shorts to khakis. 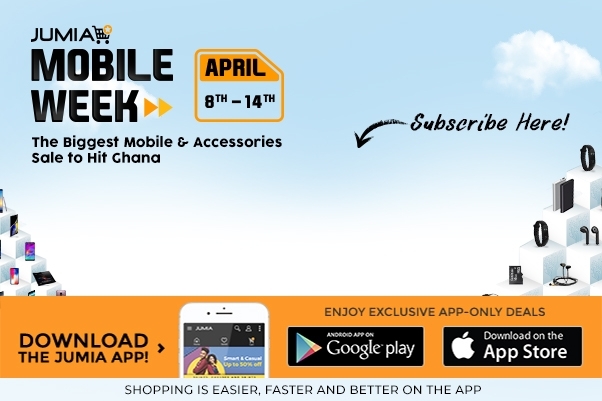 Order for your now online from JUMIA GHANA.